Jason Herrick described last year as one of the best years for taking picures of deer in the Santa Barbara, California area. This picture was taken in the summer of 2002. 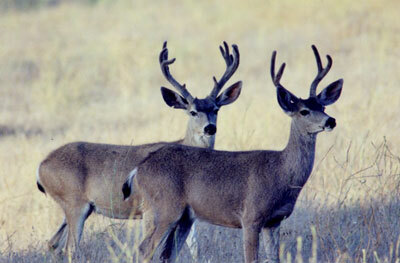 We never get tired of looking at deer pictures, especially good ones. Thanks again, Jason, for sharing these with WesternHunter.com readers.